When Zita finds a gadget in what appears to be a crashed meteorite site she cannot resist pushing the button. When she pushes the button a magical portal appears and an octopus like creature grabs Joseph her best friend and takes him up through the closing portal.Zita is terrified and runs away, but then decides she must go and rescue her friend Joseph from the octopus like creature. So she pushes the big red button again and follows him into an alien world, in a different galaxy far, far away. This world is filled with strange and magical creatures, some of them kind and helpful and some selfish and evil. Zita discovers that this strange world is about to be destroyed by an asteroid and the octopus like creatures believes Joseph is the key to the survival of their planet. Zita is strong and brave and faces all sorts of challenges to save Joseph. On the way, she makes many friends with unique personalities. Zita uncovers many secrets about this new world will they be able to save Joseph and save the planet in time? I personally think Zita the Space Girl is an entertaining, face paced space adventure, enjoyable for both Boys and Girls aged 7+. It has a range of Characters who all have unique personalities. It will probably be more popular with girls than boys because the main character is a girl’s super hero but boys should really enjoy it too if they give it a try. My favorite thing about the book is it is written in comic format, the pictures are well drawn and draws the reader in. 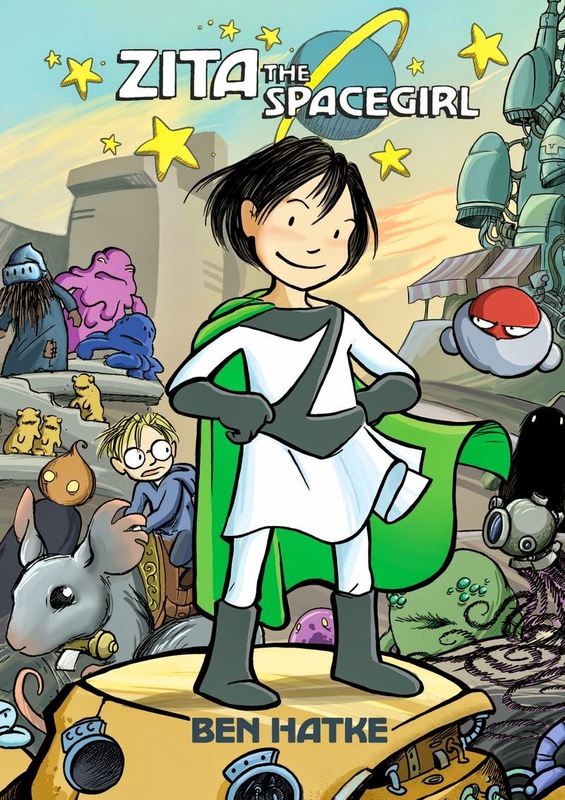 Lastly, Zita the Spacegirl has a catchy ending that hooks you into the next book. I can't wait until the next book, Legends of Zita the Space Girl. By Emma Hames, Age 10. I think we all know that mums (and dads!) are magic. They do so much for their kids, including mundane things that we take for granted. As adults we can see this but do children? 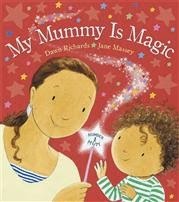 My mummy is magic details how a little girl does appreciate her mum and all the wonderful things she does for her. "My mummy knows what I like, she knows just what to say. And if I hurt myself...my mummy magics it away!" "My mummy is a super cook and all her food tastes yummy. She makes delicious puddings that do magic in my tummy!" This is a great book for toddlers and children under 7. It can help hint to children how much "their" mummy does for them. It has rhyming words to help with easier reading and the pictures are cute. I also think young children would really connect with this book, as they will see themselves in a lot of these situations. Make sure to also check out the parallel book My Dad is my Hero.